Doodle God is a brain-stimulating puzzle game. Use your creativity to uncover new elements, substance and new groups by mix and match each elements within Doodle God. 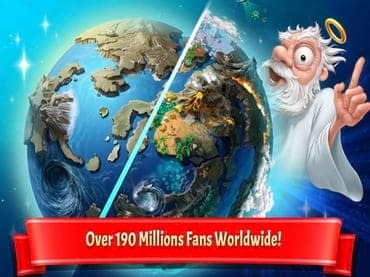 - Doodle God is a free full version game to download and play. If you have questions about Doodle God: Genesis Secrets game, please contact us using this form.